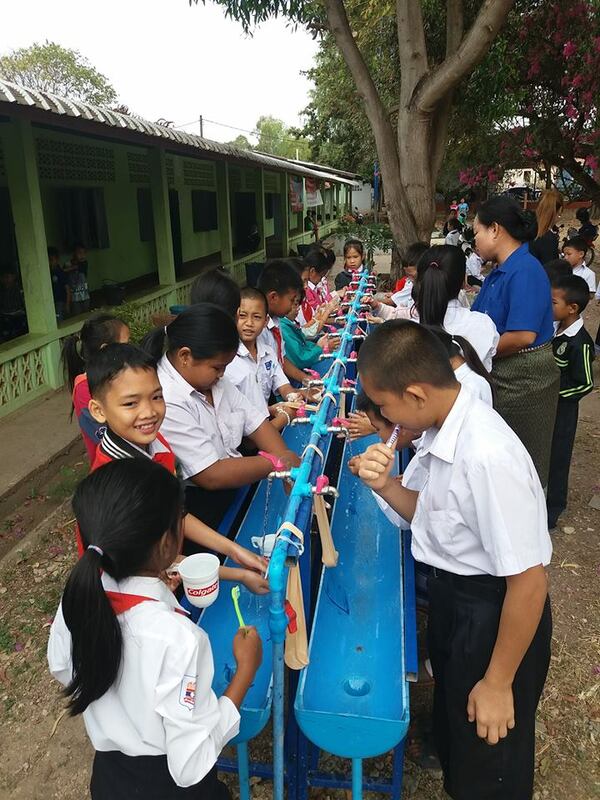 Before Soap4Life built and installed a proper hand washing station at this school, the only place for 280 students to wash their hands was one single spigot that was nowhere near the toilets or eating area. 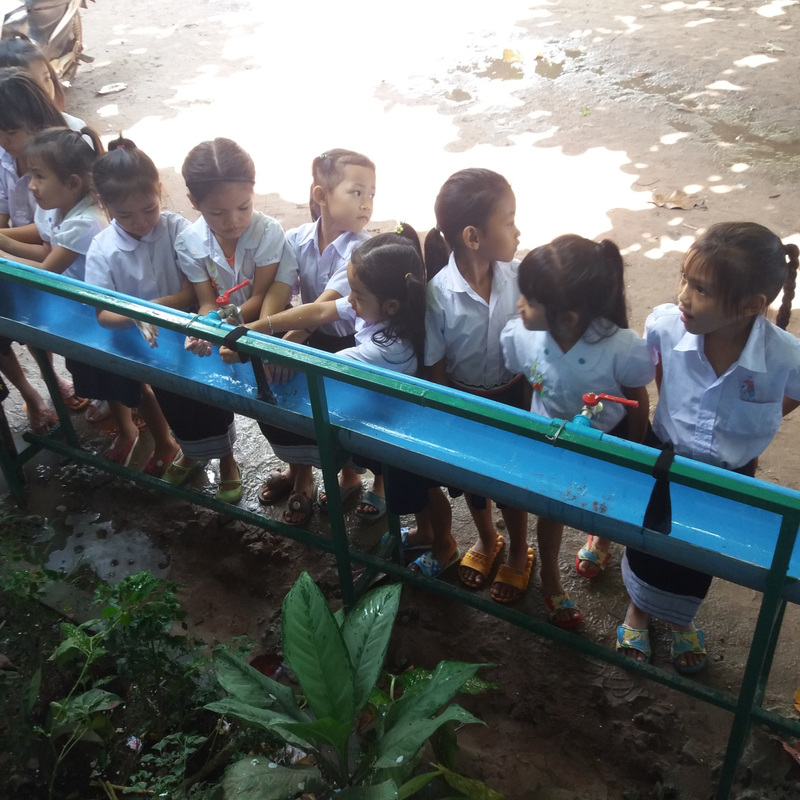 Therefore, the students did not wash their hands after using the toilets or before eating lunch. 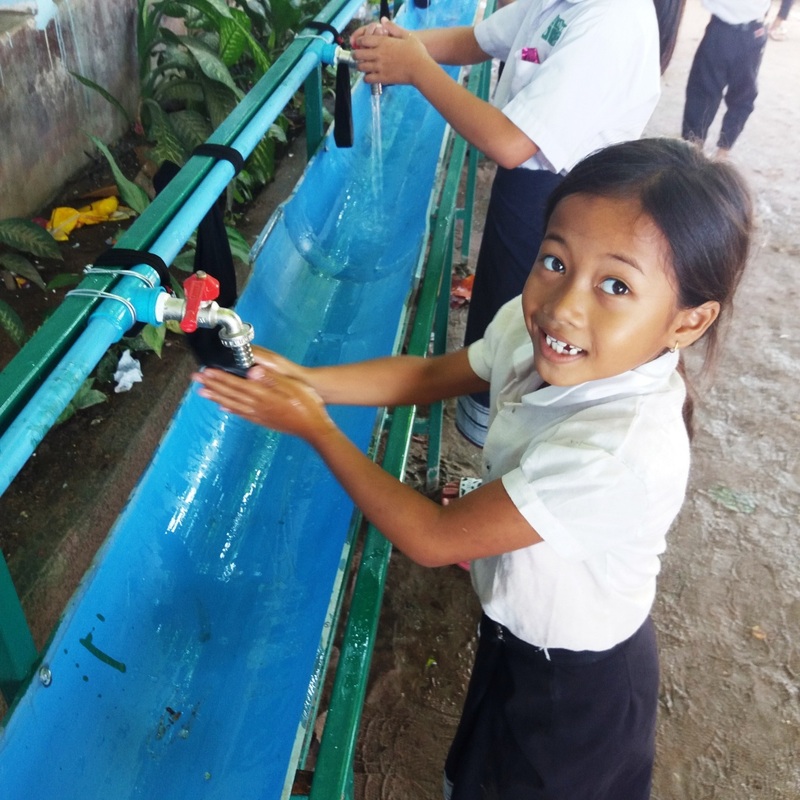 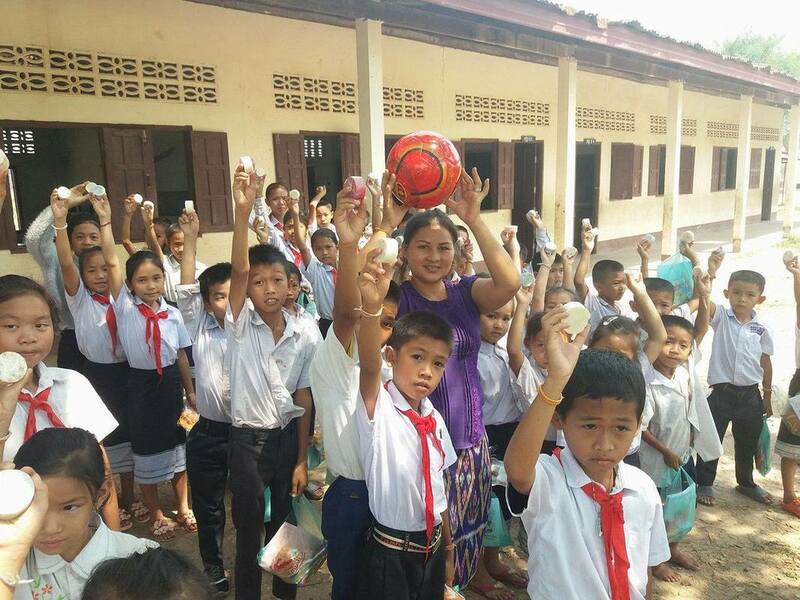 Now, after the installation, all students have the capacity to wash their hands and remove deadly bacteria that claims over 5,000 lives of children under the age of 5 in Lao PDR. 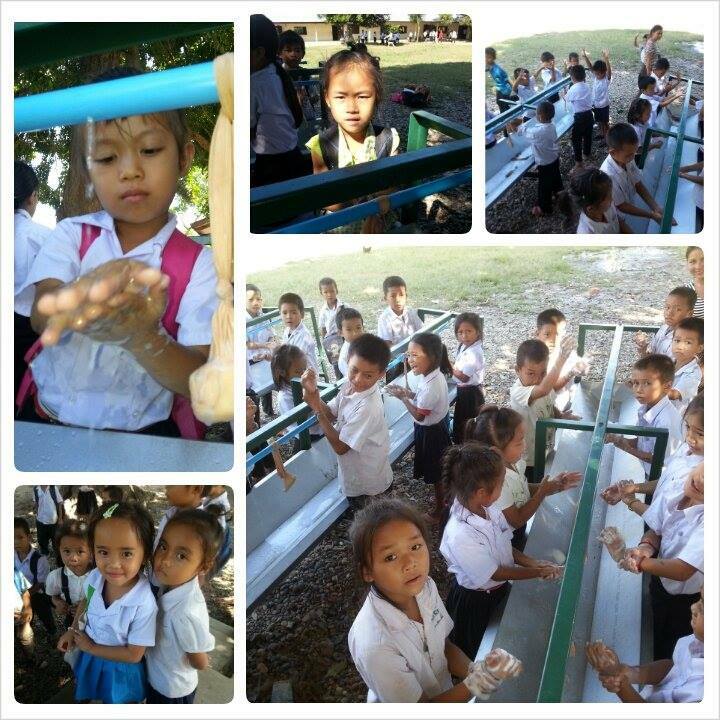 When Soap4Life "adopts" a school, we provide, not only the hand washing stations but proper hand washing training as well. 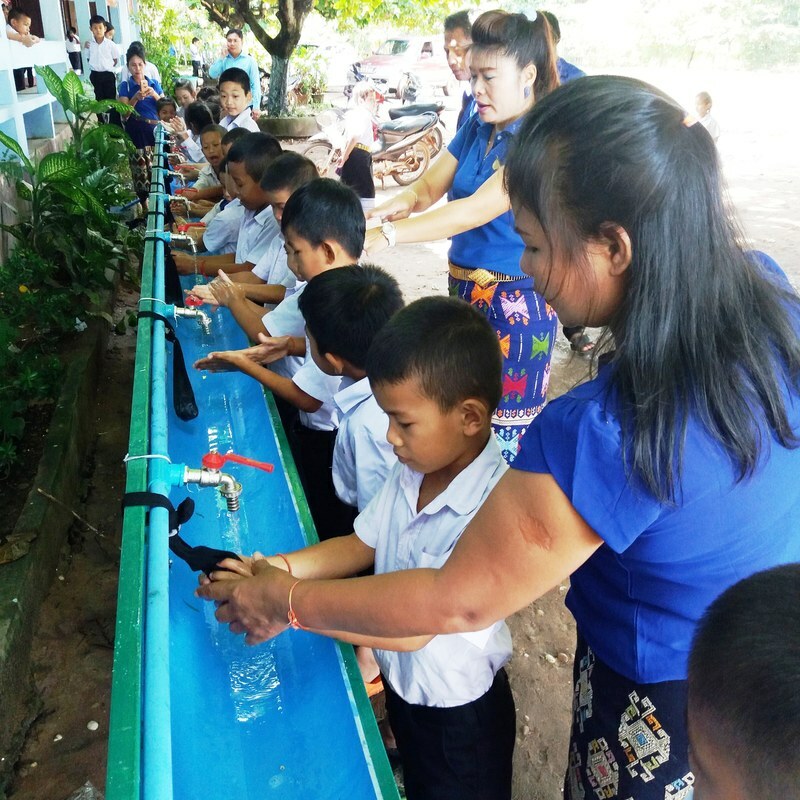 When Soap4Life "adopts" a school and places a handwashing station for their use, we donate our natural soap to the school each semester INDEFINITELY. 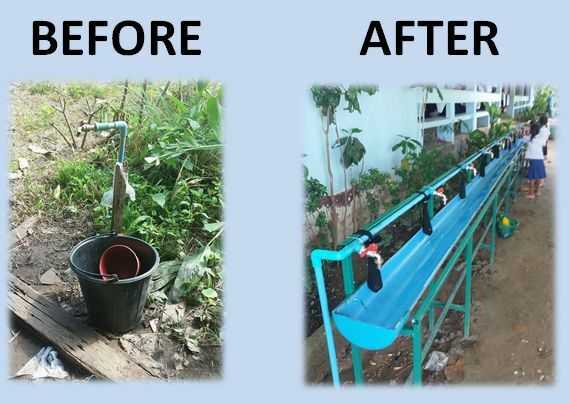 If you would like to donate to this worthwhile and life-saving project, please select either (or both) options.